to relax and chat with friends. we're ready to assist when needed. 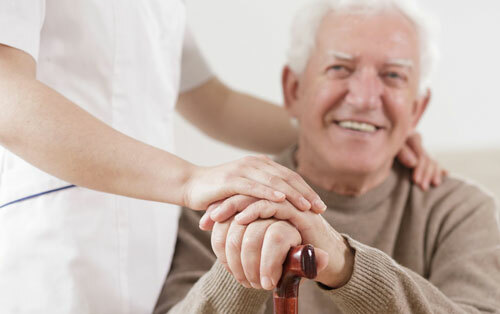 We provide healthcare for those requiring long-term 24-hour nursing services and short term care & rehabilitation services, from injuries and other medical conditions usually following a hospital stay. 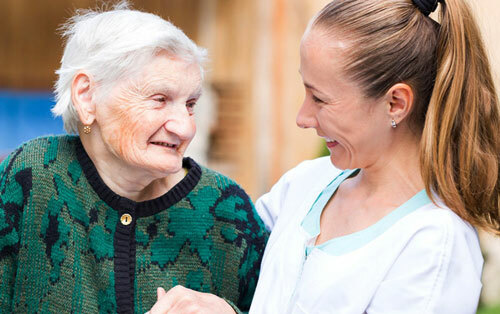 We provide support and care from a staff professionally trained in dementia care for memory-impaired residents. Pave the way to create lasting memories of your loved one. 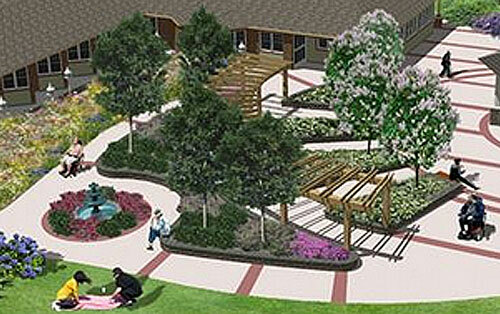 In our memorial garden, we offer a unique opportunity to honor parents, grandparents, children, friends and families in a way that will last for generations. 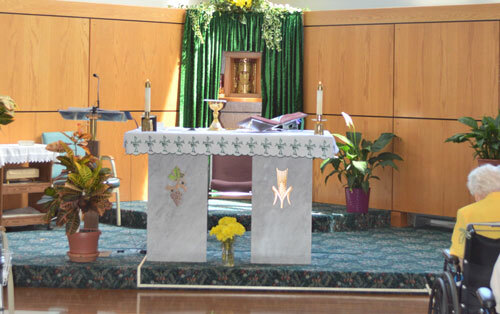 Yes, Scalabrini Villa has a beautiful chapel where Catholic Mass is offered daily, but we welcome all denominations and also host monthly ecumenical religious services.